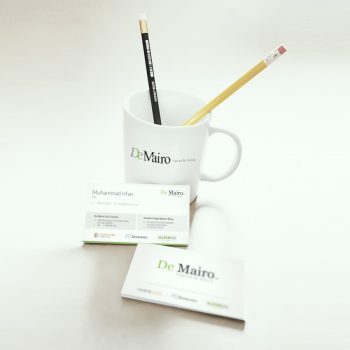 We believe in delivering clarity from complexity. 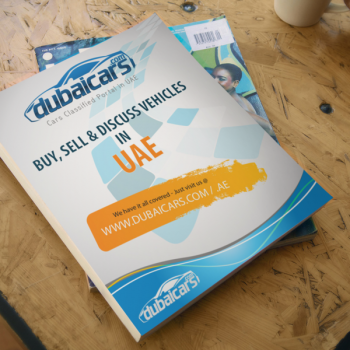 DubaiCars.com came to us to sort out their website & Brand Development. 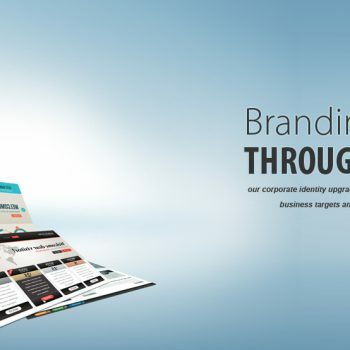 We’ve since helped develop their brand into one of the strongest in its field. We believe in delivering clarity from complexity. Our approach is built around the concept of simplification — the simpler the message, the easier it is to understand.